The Audit Report is the official, quarterly publication of ACUIA. Below is a library of current and past issues. If you are a current member and are not seeing the latest issue, please click here to login to the members only section of the website to access all current and back issues as part of your member benefits. 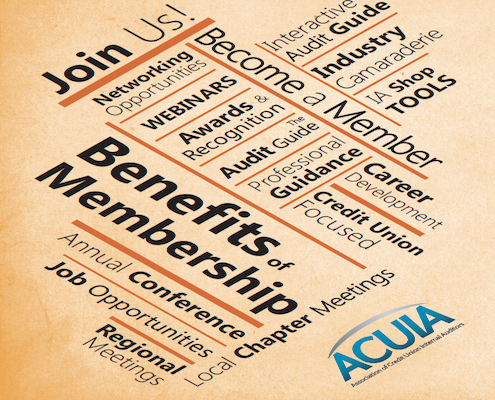 If you are not currently a member of ACUIA, we invite you to join and become a member of the association to gain full access to The Audit Report and a wealth of other member resources.